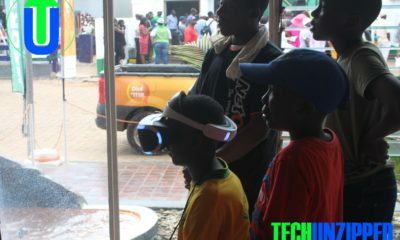 Cassava On Demand, a division of Cassava Smartech Zimbabwe is – for the first time in Zimbabwe – set to launch ‘Vaya Lift’, its own ‘Uber’-type ride hailing service. According to Mr Darlington Mandivenga, the Cassava International group executive director, the company is currently putting the final touches to a massive, Econet-style launch of the service before the end of this month. “We will be launching this door-to-door, smart transportation service anytime before the end of the month and we are excited about the sheer convenience it will bring to both the consumer and business markets” Mr Mandivenga said. Cassava Smartech is the parent company under which services such as EcoCash, EcoSure, EcoFarmer and others are housed. 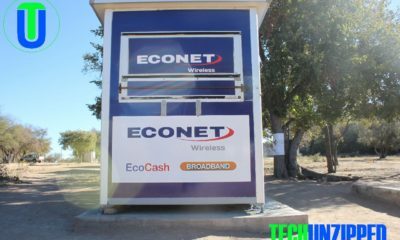 It is currently being spun off by Econet Wireless and will be listed on its own on the Zimbabwe Stock Exchange (ZSE). Cassava On Demand is the division that looks after logistics business services such as Vaya and KariGo. It also operates Technites, which provides technicians that undertake installations such as Set Top Boxes and fibre optic cables. 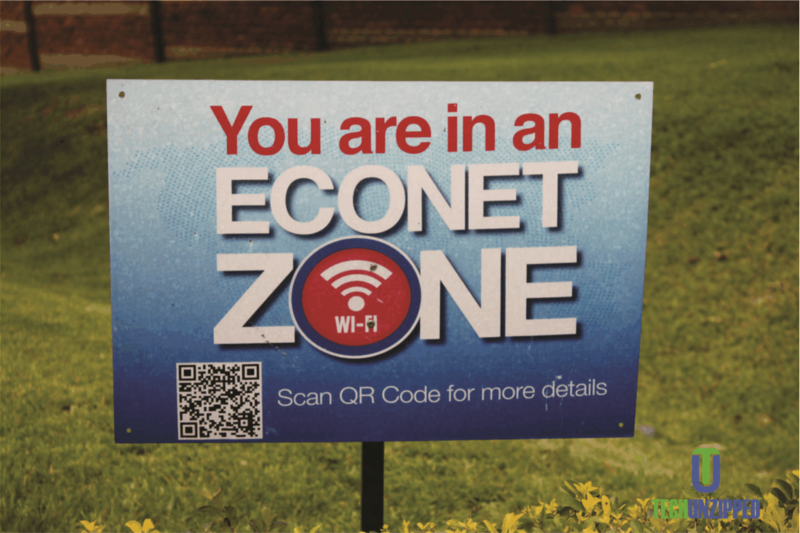 The division has previously been mostly involved in supporting Econet businesses, but following the spin-off it will now offer services such as those of electricians and plumbers to the general public on demand, using a mobile App. Mr Mandivenga said Vaya Lift was just a part of the wide bouquet of services that Cassava planned to offer. “By Christmas of this year, we hope to add parcel delivery and other logistical services to our service bouquet” Mr Mandivenga said.